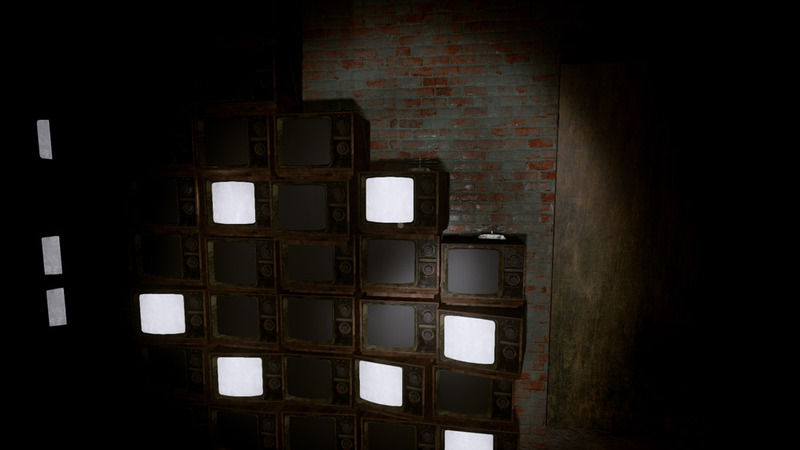 "A terrifying and brilliant horror puzzle game." 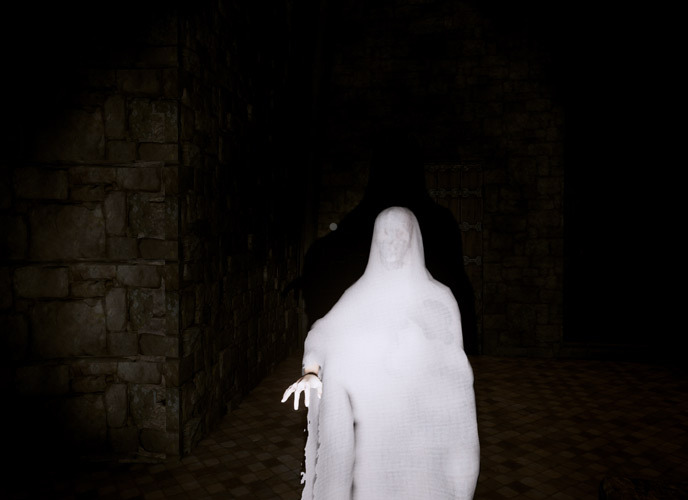 The Purgatory demo is a horror puzzle adventure game and man I can’t wait for the full version, it seems really well made, it doesn’t use the cheap tactic of jump scares all the time (well it’s a cheap tactic but jump scares are pretty great!) 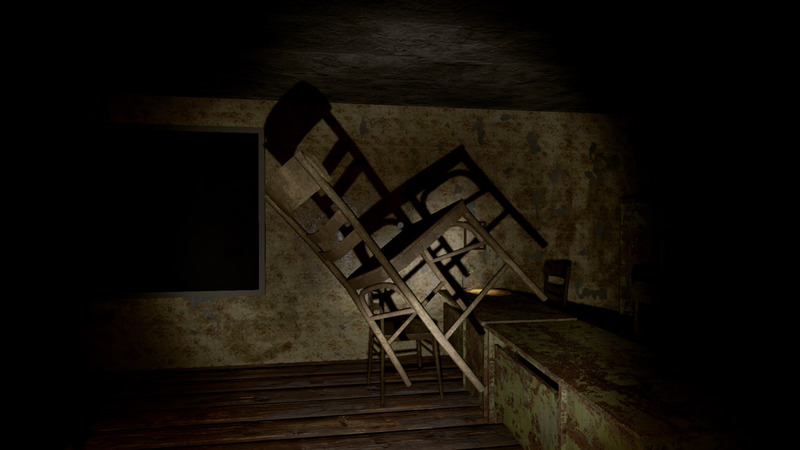 in fact there wasn’t really any jump scares but the game has some really interesting and cleverly designed puzzles to solve and it although it lacks jump scares the atmosphere is very tense and scary. 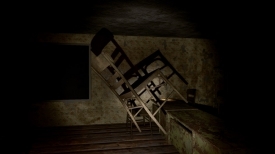 You play as John who is stuck in purgatory as the title would suggest, who must piece together his old memories during each part of the game to progress to the next part, you get to see some of the most important events of John’s life and how he really felt about them whilst you are guided by an eerie sounding voice. The game looks really good considering it is still in the early development stage although there are a few rough edges and a couple of mistakes in the text, but nothing that would detract from the amount of enjoyment you will get from this fantastic game. The Purgatory definitely has a lot of promise to be a very creepy and interesting problem solving game and the demo is definitely worth downloading especially for puzzle and horror fans alike. The only flaw with the game is if you are very quick to solve the puzzles it will all be over too fast! You can download The Purgatory alpha demo here for free.